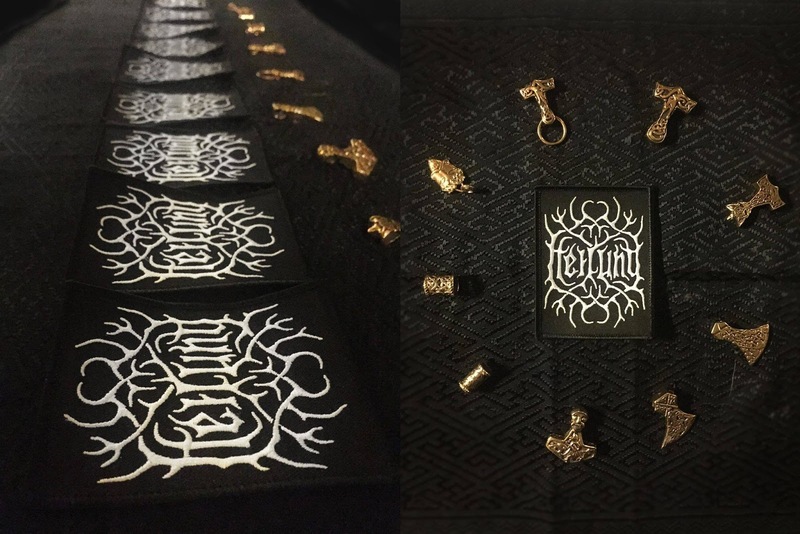 Nordic Tattoo: HEILUNG- Ofnir, the album! 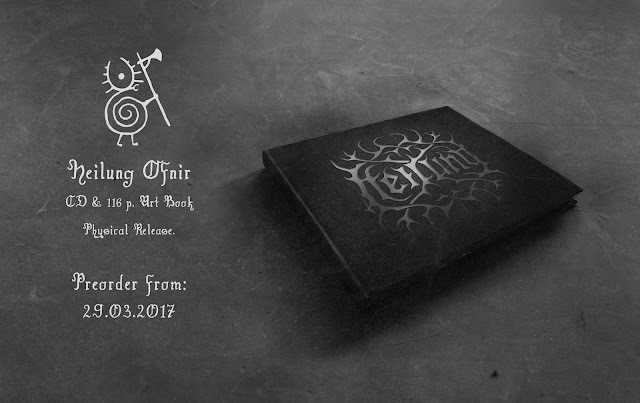 Ofnir CD/artbook coming out May 10th, the pre sales started already! The book is 17 x17 cm and 161 pages, containig pictures taken and drawn by Kai Uwe Faust, also contributions from Christina Henrich and Kristian Krystoviak, masterfully edited by Christopher Juul. 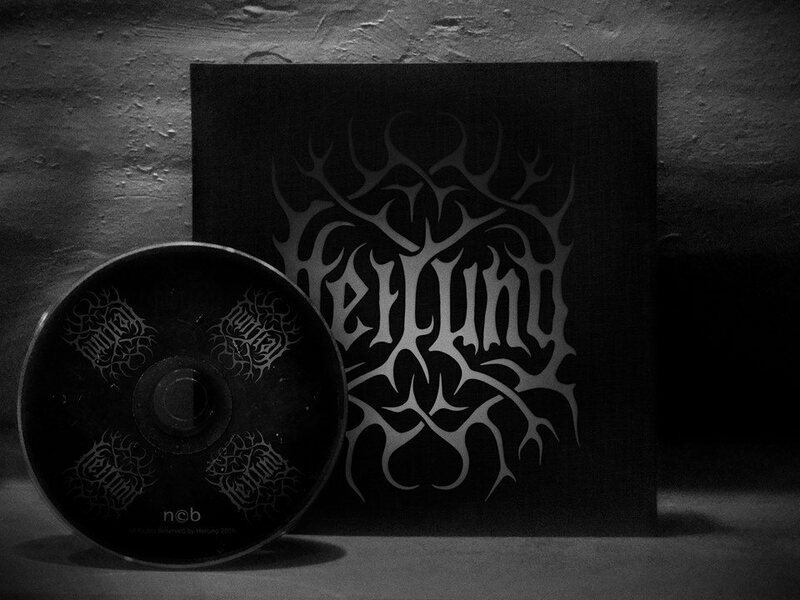 Apart from the audible sensations that Kai, Maria Franz and Christopher Juul created, HEILUNG aimed to compliment the opus with matching visuals, wich craved sometimes big sacrifices. The CD will be beautifully mounted in a special case in the book. And of course it will contain the lyrics to our sound and also explanations and historical/ spiritual background informations. 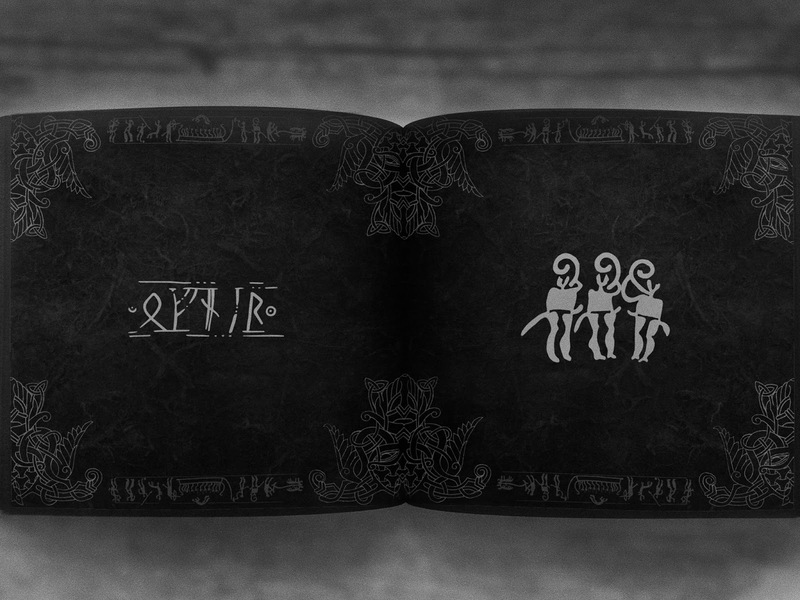 It gives a little glimpse into Nordic Shamanism and Rune Science. HEILUNG will choose nine people, that pre order the Ofnir Album. We will send the album signed to the chosen ones, containing a patch and a piece of jewelry, designed by Kai and produced by Viking Kristall/Sweden.